VyprVPN is an excellent VPN tool, and you can make use of a lot of features thanks to it such as the Kill Switch feature. This feature automatically blocks all Internet and even network traffic when the VyprVPN is disconnected or is not enabled. This feature offers the most reliable protection so you can stay safe while browsing the web. There are more than 70 global server locations for you to try out and each server has different speeds. 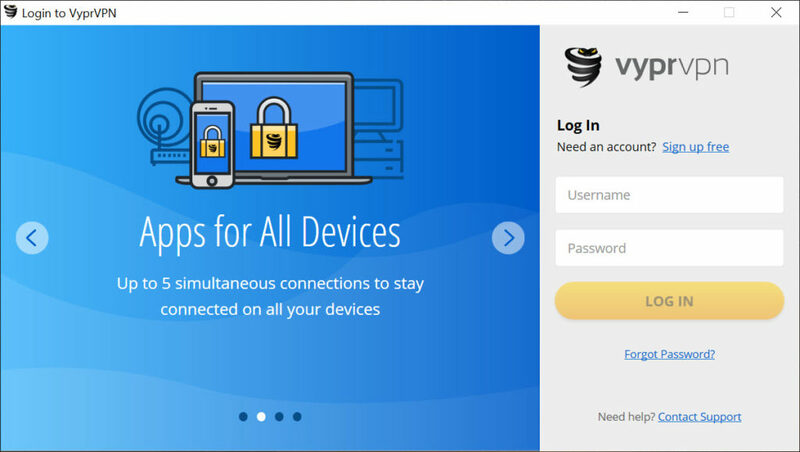 If you usually connect to an untrusted Wi-Fi, it is essential to stay safe, and this is precisely what VyprVPN does because it encrypts your internet traffic and ensures that the connection is always protected against hackers or snoops. You can keep your communications, location and even data and browse privately by using this tool. The Chameleon VPN enables users to defeat VPN blocking for an unrestricted Internet, and It is possible, by using this tool to bypass restrictive networks or even censorship because a lot of governments impose censorship to their citizens. 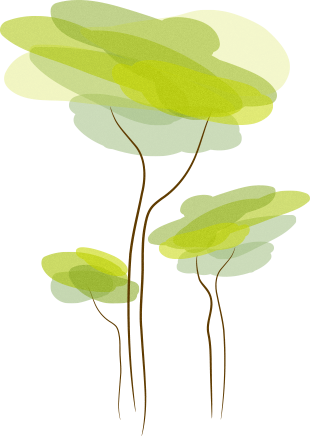 You can restore your access to a free and also an open internet with this tool. 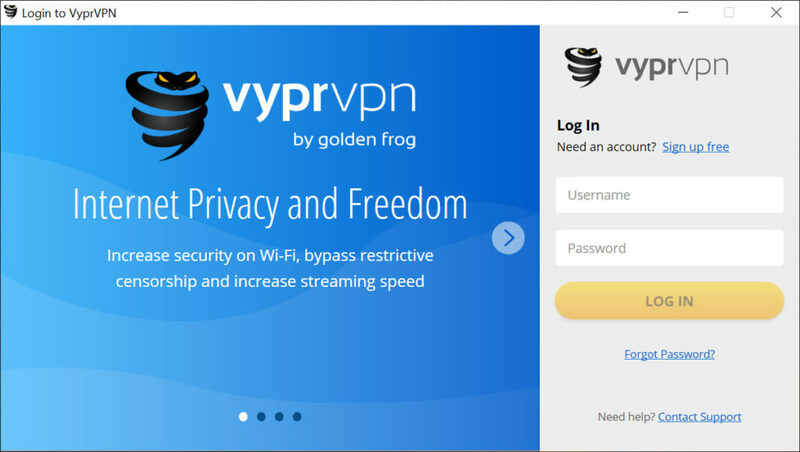 Using VyprVPN also improves your streaming experience. 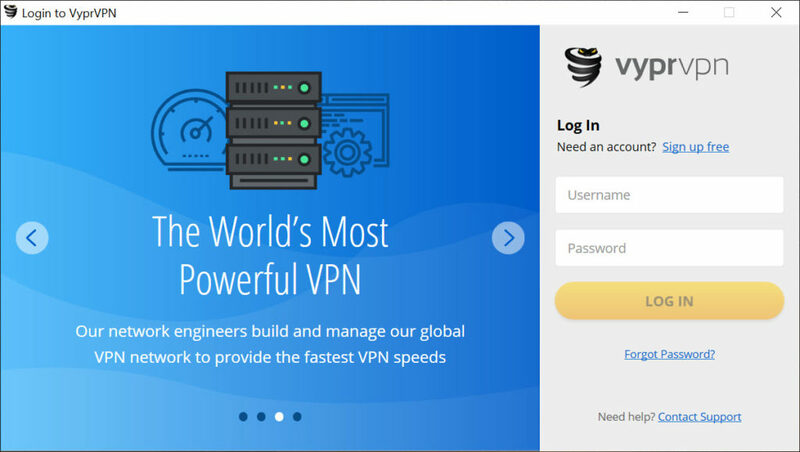 This means that you can access all of the content you want online and achieve the best streaming experience with this VPN. Your privacy is protected with this tool, and the government won`t spy on what you are doing online. You can watch all of the sports events you want, and you can even securely conduct your business.